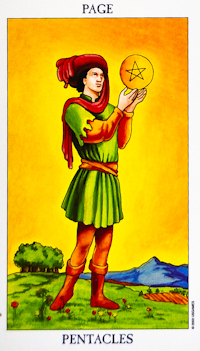 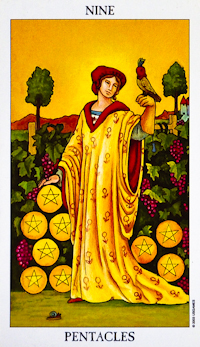 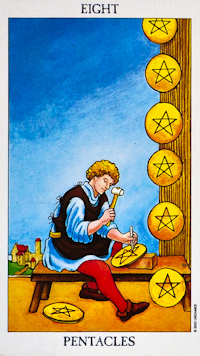 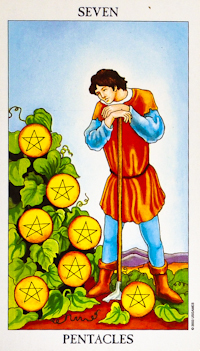 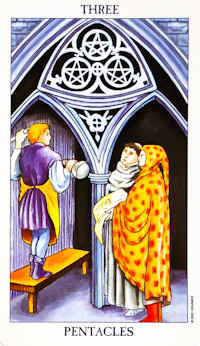 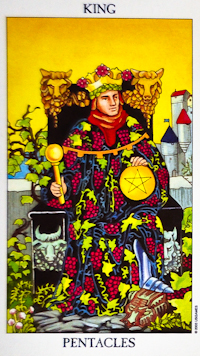 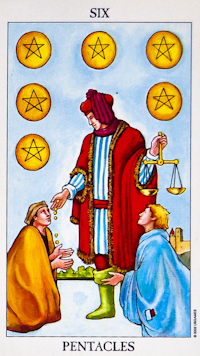 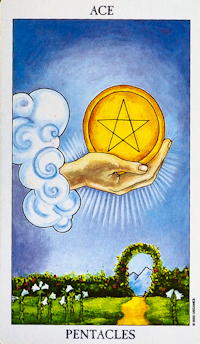 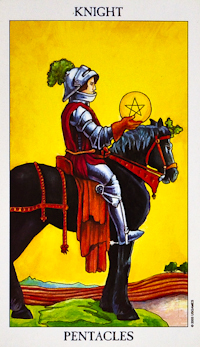 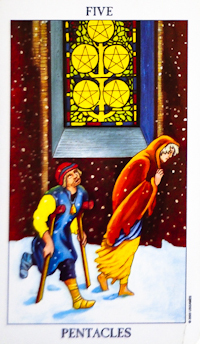 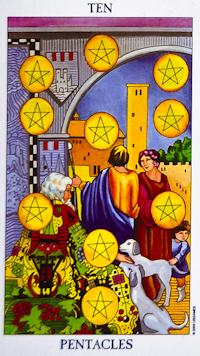 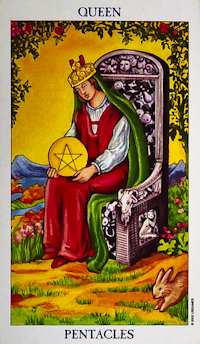 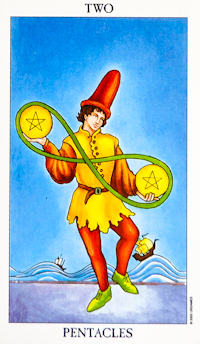 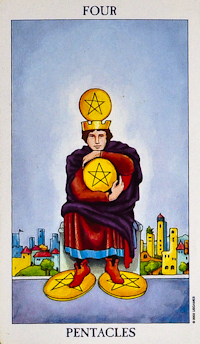 Pentacles In Tarot. 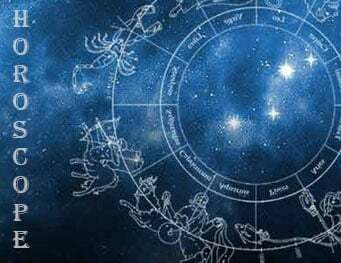 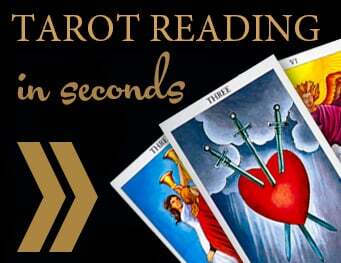 Tarot readings. 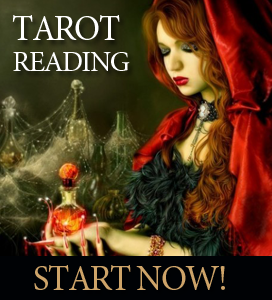 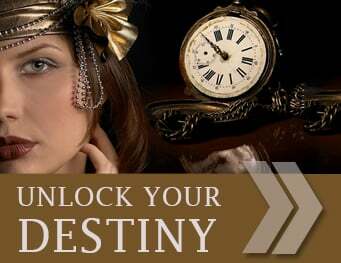 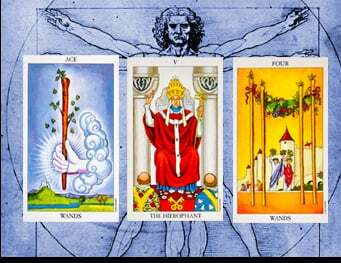 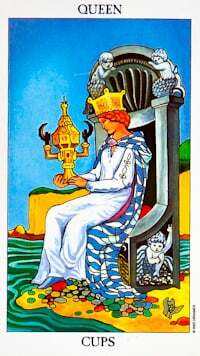 Daily Tarot Reading. 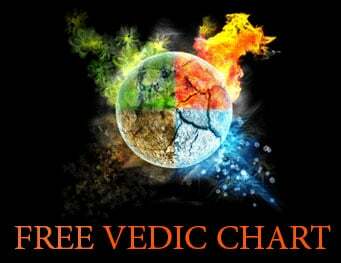 Free.